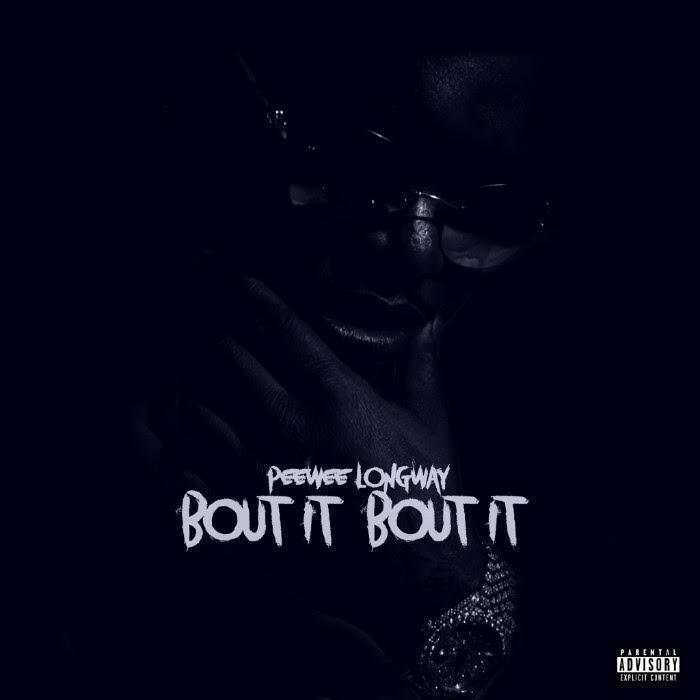 Home>New Songs>Peewee Longway Songs> Peewee Longway Drops A Sensual One With "Bout It Bout It"
Peewee Longway has one of the most original approaches to trap music out of the loaded Atlanta roster. He's been in the game for years and has remained relevant throughout it all, which speaks volumes to his level of talent. His mind contains a myriad of flows, bringing them out whenever the time is right. As he prepares his upcoming project, he's dropped a brand new track called "Bout It Bout It." Premiering exclusively through HNHH, Peewee gets a little raunchy in his lyrics as he clearly had a good time with his lady. Rapping over production from Quay Global, the Atlanta figure gets sensual, which is a nice switch-up from "On Dat Freestyle," which dropped earlier this month. "Bout It Bout It" is the second song to appear on State of the Art, which will feature Quavo, Offset, Gucci Mane, and more. Expect it to drop on November 30. SONGS Peewee Longway Drops A Sensual One With "Bout It Bout It"